Humphrey. . HD Wallpaper and background images in the Humphry from the movie "Alpha and Omega" club tagged: humphrey. Yup, for protection against Eve. Creepy to find him with claws. 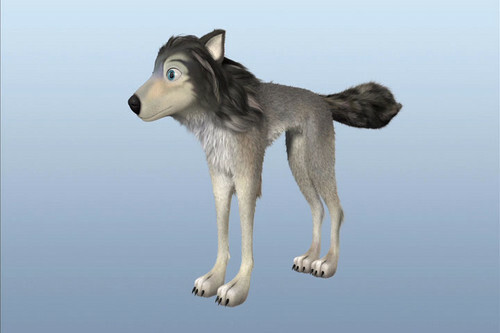 But none of the other wolves in Alpha and Omega had ever been showing their claws on-screen before. Umm...I think it was scar who showed them when they are about attack each other. Do you know where could I get this model from?